Bank of America reported Friday that it would move its hub for EU business to Dublin from London after Brexit. Dublin will be “the preferred location for the bank’s principal EU legal entities following the UK’s departure from the EU,” BofA said in an announcement. “Bank of America has operated in Ireland and engaged in the local community for almost 50 years,” chief executive Brian Moynihan said. 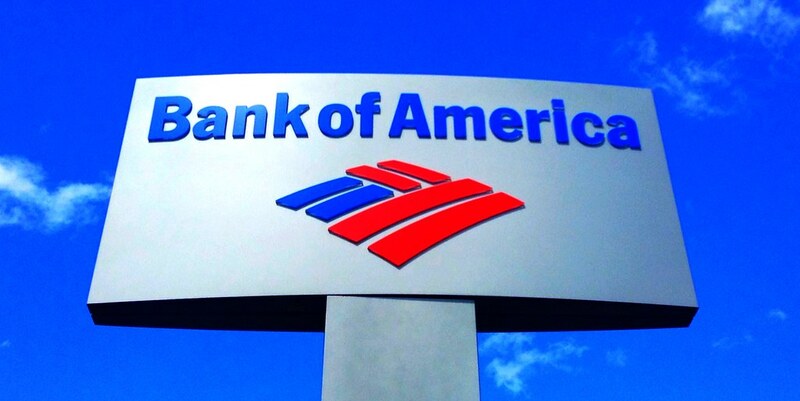 BofA, the second greatest US bank by resources, did not determine the business effect of the decision. The bank as of now employs around 700 individuals in Dublin and 4,500 in London, and is seen to transfer a small number of jobs from London to Dublin, a person with knowledge of the issue said. Prior this week, Morgan Stanley and Citigroup, and two other enormous US banks signalled they would pick Frankfurt as another hub after Brexit, which is expected to produce results in 2019. On the other hand, JPMorgan Chase has transferred several employments to Dublin, but has not yet reported plans for a permanent hub for the EU.